Owen encourages his father to learn native magic. It could be a tool in their struggle against the nation’s great sin, slavery. 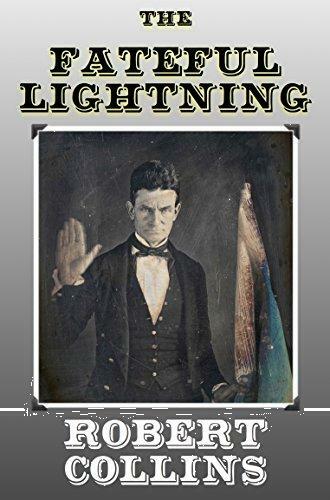 John Brown is persuaded, and the two learn from the native. Over the next decade, Owen will use magic in the service of his cause. 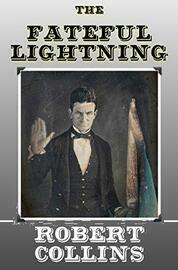 It will take him across the Territory during “Bleeding Kansas,” and across the nation when the Civil War comes. His powers will increase, but so will his duty to himself, his beliefs, and to those around him.